After your root canal treatment, your tooth is protected from recurrent painful infections. That being said, the removal of your nerve means that your tooth is no longer alive. As such, it can become brittle and start to wear away from everyday use. 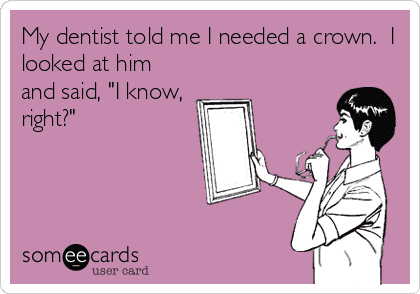 That’s why a crown is almost always recommended after endodontic treatments. 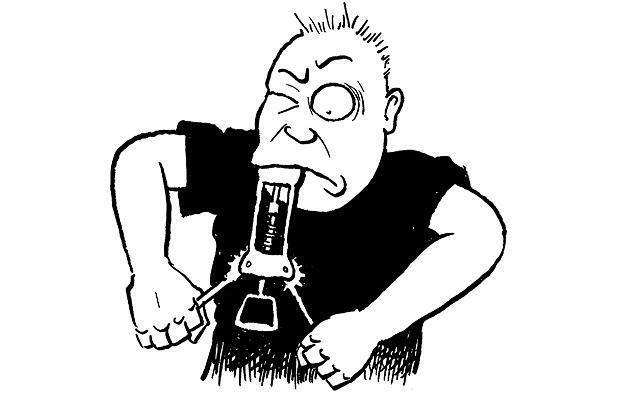 Don’t put it off…it could cost you in the long run! 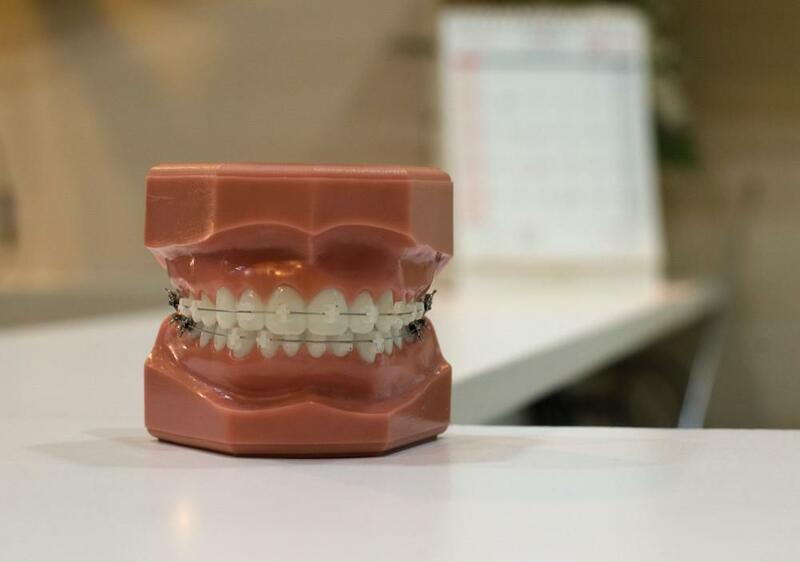 Are you still hanging onto a few old metal fillings? You might be planning to have them replaced with a white filling, and if they’re small enough that is sometimes possible. 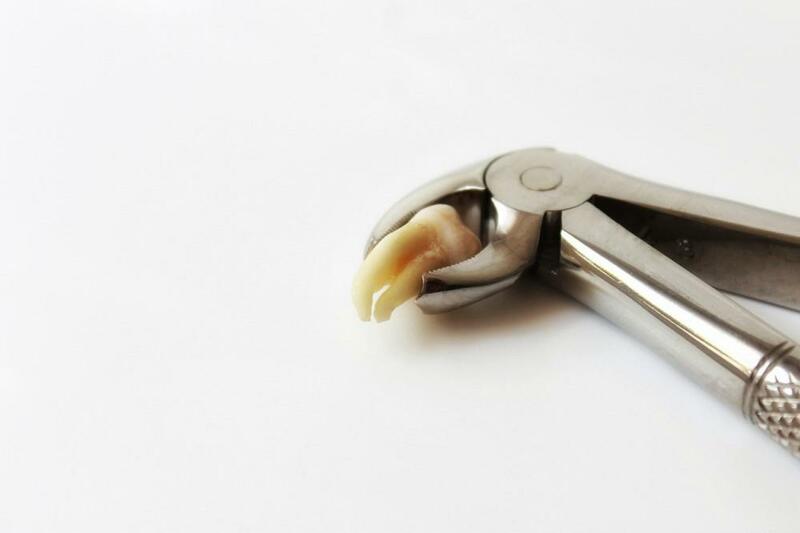 Unfortunately, amalgam (metal) fillings require extra removal of tooth structure. Once they start to leak and give out, that means you have less tooth to work with. Instead of trying to patch up what’s left (and cross your fingers that it doesn’t break,) a full coverage crown will protect your tooth’s function and health. If you’re looking to get a smile makeover with porcelain veneers, that’s great. But, people who are prone to clenching and grinding will find that their gorgeous new smile may chip away! A full coverage crown can protect your weak teeth while also enhancing their aesthetics. 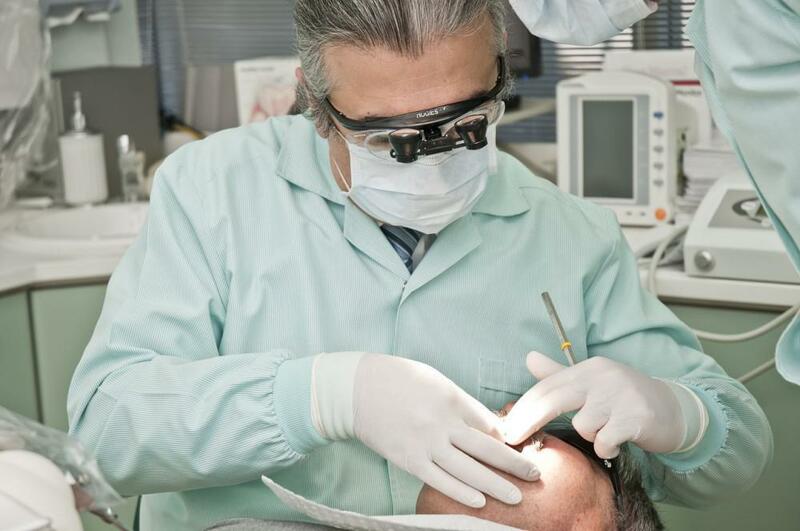 Encino Dental Studio offers comprehensive dental crown treatments with our native SoCal dentist, Dr. Amir Jamsheed. 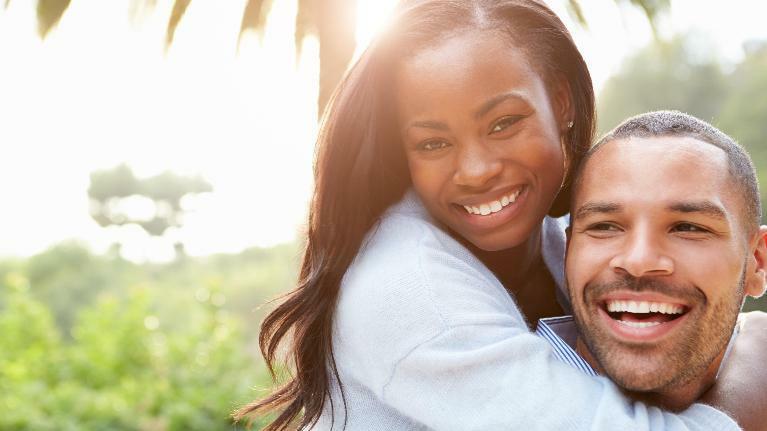 If you’re looking for affordable crowns in Encino, book a consult with us online!